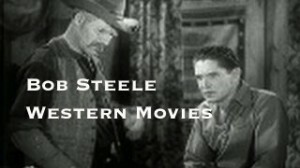 Bob Steele, Louise Stanley. A crooked lawyer starts a range war between ranchers and homesteaders hoping to pick up the pieces when the smoke clears. Terrific Western! Thoroughly enjoyed it. Thanks.